Bechs Forlag – Viatone was established in 2006 with the purpose of making audio books accessible for everybody, both in a traditional CD format and as downloads. At this time audio books were not commercially available in Denmark, apart from the few expensive editions produced and sold to the libraries. To begin with, we were concentrating on publishing modern classics, and so novels by writers such as Hemingway, Steinbeck, Dostoyevsky, Camus, Wassmo, Heinesen and Pontoppidan were recorded. In several cases the audio book was supplemented with a re-publication of the printed book, if it was sold out. Since then the publications have been expanded with contemporary prize-winning novels (coming classics) – published as traditional paper books, as e-books for download, as MP3 audio books and as audio books for download. The company’s prediction of a growing market for audio books in Denmark has held good; the number of audio books sold has doubled every year since 2007. The download side of it, in particular, has developed a lot, and today all internet book shops offer download editions of the audio books that the buyer can listen to from an MP3-player or a smartphone. Born in 1949, residing in Horsens. With an educational background as a Master of Science in Economics, he worked as a financial controller for 35 years in different Danish companies. In his spare time, as a counterbalance to the many numbers, he studied Literature at the University of Southern Denmark and finished his studies with a Masters degree in Literature from Aarhus University. 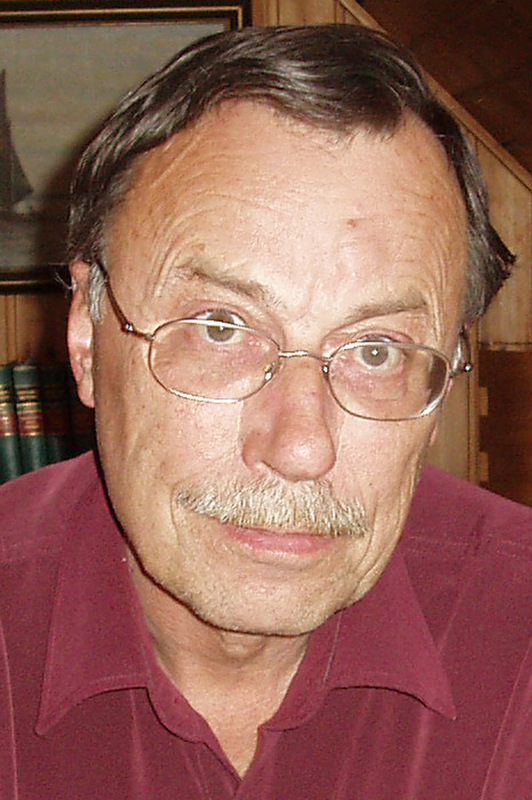 In 2006 he established Bechs Forlag – Viatone. Based on the experiences gained by taking part in his son’s establishing of the music site Viatone.com in 2000 – the first site in Denmark to offer music downloads – he chose to focus on audio books and digital distribution. In the beginning he ran the company part-time, but it is now a full-time business with a continuously growing library of publications. Born in 1986, residing in Copenhagen. She holds a BA in Musicology from the University of Copenhagen, and a Master of Arts in Journalism from Dublin Institute of Technology. She lived and studied in Ireland for three and a half years and started working for the company on a freelance basis in the autumn of 2011. 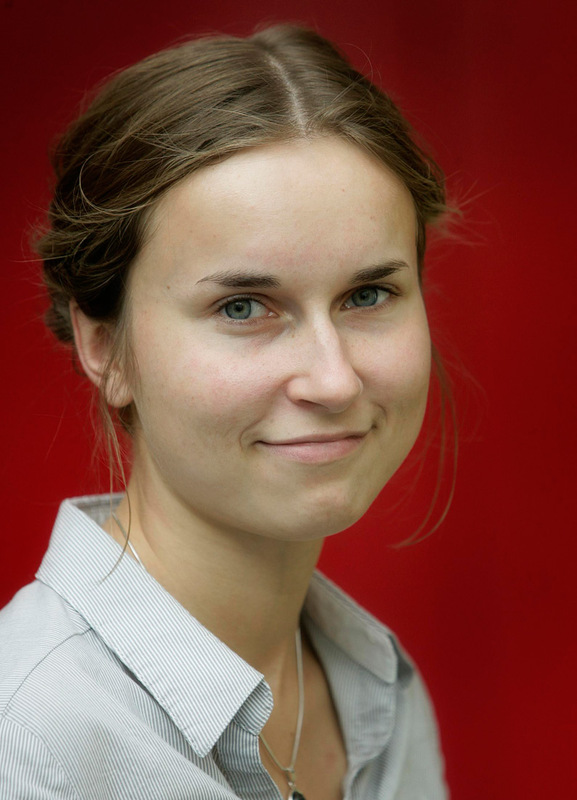 In February 2012 she moved back to Denmark and, since then, she has worked full-time for the company as an editor and graphic designer based in Copenhagen.